Blue and orange, yes, again. 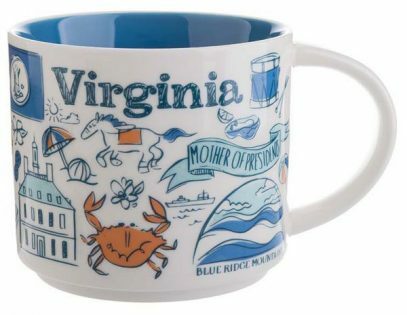 Starbucks Been There Virginia mug is just like that. Unless they are all different shades in reality. Let’s confirm that as we get better pictures.